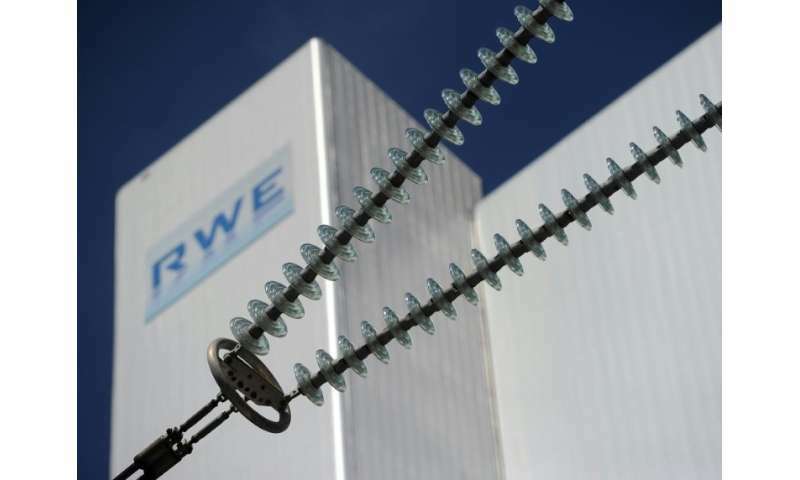 The German government approved a draft law Wednesday that paves the way for energy giants RWE and Vattenfall to receive hundreds of millions of euros in compensation for the country's decision to phase out nuclear power. The exact sum has yet to be determined but the environment ministry said the amount was unlikely to surpass a billion euros ($1.2 billion). The draft law will bring Germany into compliance with a 2016 court ruling that found energy suppliers had a right to financial compensation over Chancellor Angela Merkel's U-turn on nuclear energy. Merkel's government, which had earlier championed atomic power, decided in the wake of Japan's 2011 Fukushima disaster to immediately close eight of Germany's oldest nuclear plants and to shutter the other nine by 2022. German utility RWE and Swedish firm Vattenfall then sued the government, arguing that they deserved damages for the investments they had made in their power plants and the lost income they would suffer as a result of the policy reversal. Although Germany's constitutional court found that the government did nothing illegal, it agreed with the utilities that they should receive "appropriate" compensation, which national legislation at the time did not provide for. Environment ministry spokesman Stephan Gabriel Haufe told reporters that the draft law cleared up the remaining "uncertainties". "The main message is that we have a court ruling that found that this energy exit is constitutional," he said. It will take until 2023 for the total bill to be calculated, he said, based on estimates of future electricity prices and investments made by the two companies. The final amount is likely to be in the "upper three-digit-million euros range", according to the draft proposal, which still requires parliamentary approval. In the face of Climate Change, it's a crime to shut down sources of carbon-free energy to give place to intermittent renewables backed up by coal and natural gas(methane). No one has died from radiation at Fukushima power plant, meanwhile air pollution from fossil fuels respects no border and kills millions of people every year. "The rise of renewable sources of energy and their gallant victories over fossil fuels — particularly coal — is now legendary." "Germany's decision to close its nuclear power program and make a big foray into wind and solar energy was driven by orthodox environmentalist ideology."